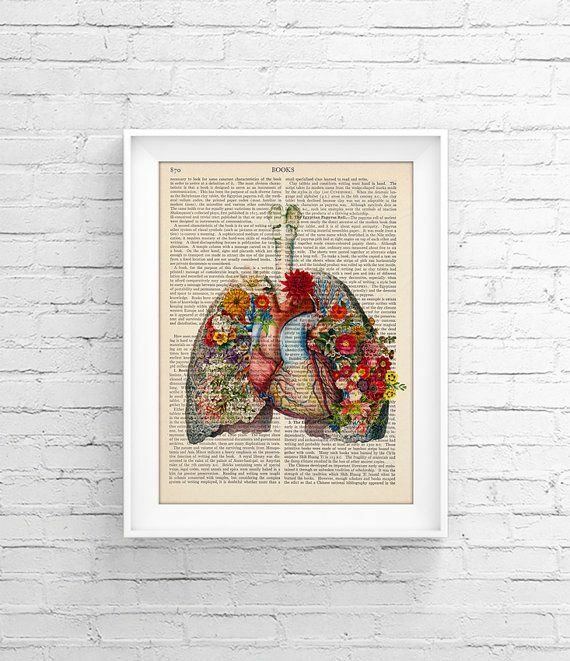 2015 PROSE Award First Prize Winner! 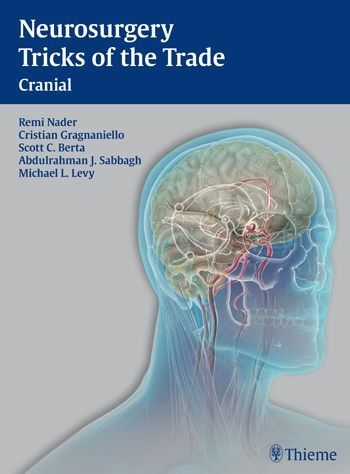 Neurosurgery Tricks of the Trade: Cranial presents core surgical procedures in a concise, highly didactic format, enabling surgeons to quickly grasp their essence from the bulleted text and superb illustrations that accompany them. Expert neurosurgeons specializing in the cranial region describe how they perform common procedures and offer surgical tips and pearls. 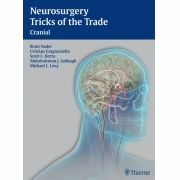 Neurosurgeons at all levels, from residents learning procedures to experienced practitioners needing a quick refresher, will find this book, along with its companion volume, Neurosurgery Tricks of the Trade: Spine and Peripheral Nerves, to be an invaluable resource throughout their surgical careers.